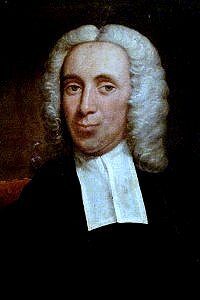 Isaac Watts, Hymns and Spiritual Songs, Book I, 1707, number 37, part 1. The humiliation, exaltation and triumphs of Christ. Salvete Flores John B. Dykes, 1875 (🔊 pdf nwc). Employs and fills my laboring mind. He tunes and summons all his strings. Is made the impious rebel’s jest. Who shall fulfill this boundless song? When Gabriel’s nobler harp despairs!